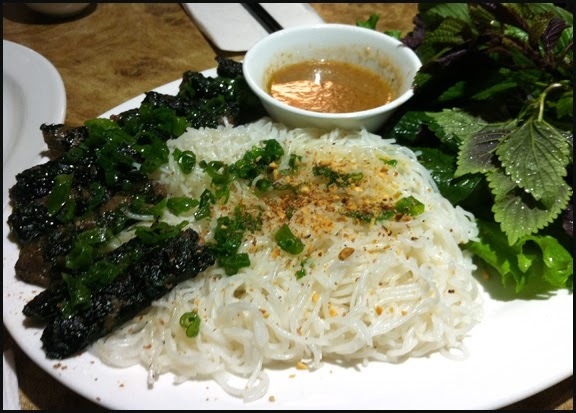 If there are two items that typifies Vietnamese cuisine in Vancouver, my picks would be Pho and Banh Mi, with lemon grass chicken on either noodles (bun) or rice (com) coming in as a close 3rd. 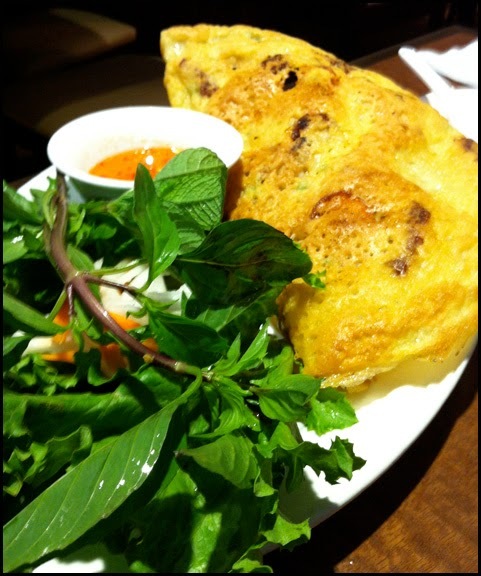 It seems that Vancouver is filled with Vietnamese eateries that just serve variations of the aforementioned dishes. Vancouverites do love their Pho, so you can’t fault business owners for giving customers what they want. For me, I wanted more. I don’t think one dish can truly represent a nation’s food culture. It’s like saying sushi is Japanese cuisine or dim sum is Cantonese cuisine. Within each culture’s food, there are special dishes for specific occasions and regional variations. Above all, the food is a reflection of the values and history of the people who make it and eat it. After having a delicious Vietnamese fish curry at Broken Rice and researching the dish, I decided I wanted to experience and learn more about the food from Vietnam and expand my horizons beyond Pho. Step one was to actually find a Vietnamese Restaurant that would accommodate my quest. This wasn’t as easy I thought it would be. There lots of Vietnamese restaurants in Vancouver but most just serve Pho, Banh Mis, Bun and Com dishes. I needed to find a restaurant that offered a more diversified menu. Enter Mui Ngo Gai. After reading a review from the Vancouver Sun, and perusing their online menu, I thought this place would be a good place to start the journey. 1) Avocados are used in sweet dishes in Vietnam. This is an example of the French influence in the Vietnamese cuisine as the French brought these fruit to the country in the 1940s. 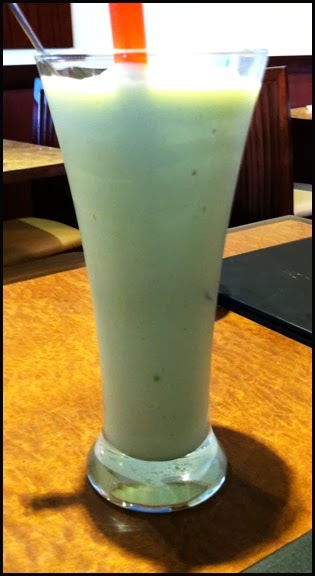 Accustom to seeing them used as a savoury condiment, it actually blew my mind a little to see a mint green avocado shake arrive at my table. The creaminess of the avocado paired with condensed milk and sugar was delicious. After sampling the shake, all my reservations about avocados being used in desserts disappeared. It made total sense for this buttery fruit to be used in sweet dishes. 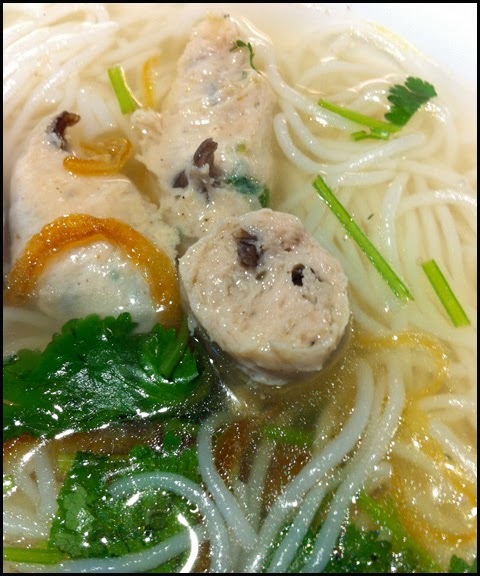 2) There are other noodles in soups besides Pho in Vietnamese Cuisine. I was able to try a pork ball noodle soup and beef stew noodle soup. Both soups were very fragrant and filling. I could smell the fragrant fried shallots in pork ball soup. The pork balls were unique. I was expecting something similar to the ones you can get at T&T for hot pot. Mui Ngo Gai’s version had a similar flavour but were a little less dense, had a less bouncy texture and the wood ear fungus added a slight crunch to meatball. The soup was simple and light but delicious. A sweet and savoury aroma emanated from the beef stew noodle soup that was brought to my table. This dish was more complex and heavy tasting in comparison to the pork ball noodle soup. The beef was tender for the most part and I could really taste the star anise in the stew. This was perfect for the rainy and cold Vancouver fall and winter. 3) A lot of Vietnamese dishes are very aromatic. Much like the intoxicating scent of shallots in pork ball noodle soup, I found many of the dishes I ordered had a very aromatic quality to them. The crispy rice flour crepe (Bánh Xèo) had a strong taste of coconut and faint sweet aroma. I was not really able to detect the tumeric, but I enjoyed this thin crispy pancakes. The bits of pork and shrimp yielded a different texture and small pops of umami to the dish. When combined with the fresh ingredients of bean sprouts, basil and pickled carrots and daikon, this dish had lots of contrasting flavours and textures happening. I liked eating the crepe on its own more than wrapping in the lettuce leaves provided. Another dish that had savoury perfume to it was the grilled beef wrapped in piper leaf (also known as Betel leaf). This dish had a wow factor when arrived on our table. It smelt fantastic and the different herbs, with its varying foliage and colour, made the dish appealing. The beef itself was tender, seasoned well with pepper and garlic. When you wrapped the beef, noodles, herbs given (shiso and thai basil), pickled daikon & carrots in the lettuce, the bite was dynamic in terms of flavours and textures. 4) Lots of Fresh Veggies and Herbs are Used. With pho you get the standard place of bean sprouts, thai basil, lime and chilies. However with the other non-Pho dishes I ordered, I realized how important herbs and veggies are to Vietnamese cuisine. The inclusion of Shiso, thai basi and I think thai mint with each dish gave the entrées different flavours and kept the meals light while adding hits of flavours. The addition of the pickled veggies also provided a tartness that helped keep the dishes bright and refreshing. Overall I’m glad I took this “No Pho” food adventure at Mui Ngo Gai. I liked the food I ate at Mui Ngo Gai. Not only was it very tasty and well executed, the food served also allowed to me to better understand and observe key elements in Vietnamese cuisine. I’m sure I’m only scratching the surface but I like what I see. A vibrant cuisine that features aromatic ingredients and fresh herbs that keeps the food light but is full of flavour. My journey will continue into Vietnames cuisine (I’m looking into Bo 7 Mon) as long as I can find more Vietnamese restaurants that offer more than pho on their menu. This looks delicious! 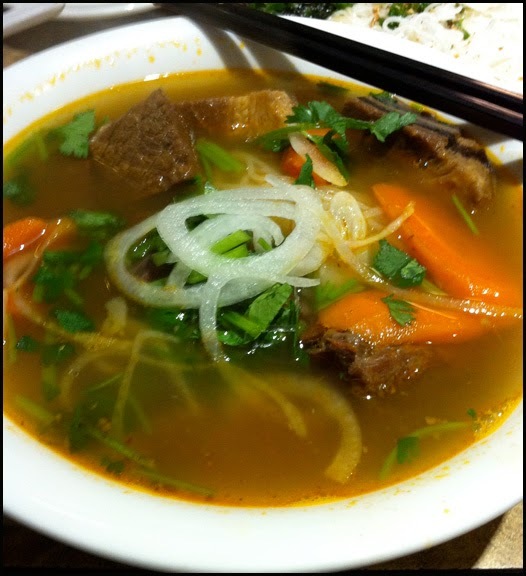 Thank you for venturing out of the pho zone – I look forward to checking this place out.